March 1, 9:00 am, Preschool Storytime, a time for stories for children and their families. This week we’ll explore Dr. Seuss in honor of Read Across America and Dr. Seuss’s birthday. March 1, 10 am – noon, Coffee Hour, Join us for a cup of coffee or tea, a sweet or two and good conversation. Suitable for all ages! 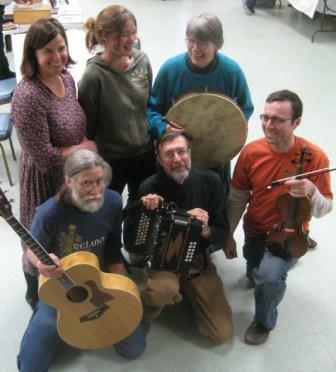 March 2, 7 pm, Community Coffeehouse, Fifth Business will bring their special blend of Celtic and pub music to the coffeehouse. As usual there will be an open mike at 8pm as well as snacks and beverages. There is a suggested donation at the door for this fund raising event. March 5, TOWN MEETING, the library will open at the conclusion of the town / school meetings.